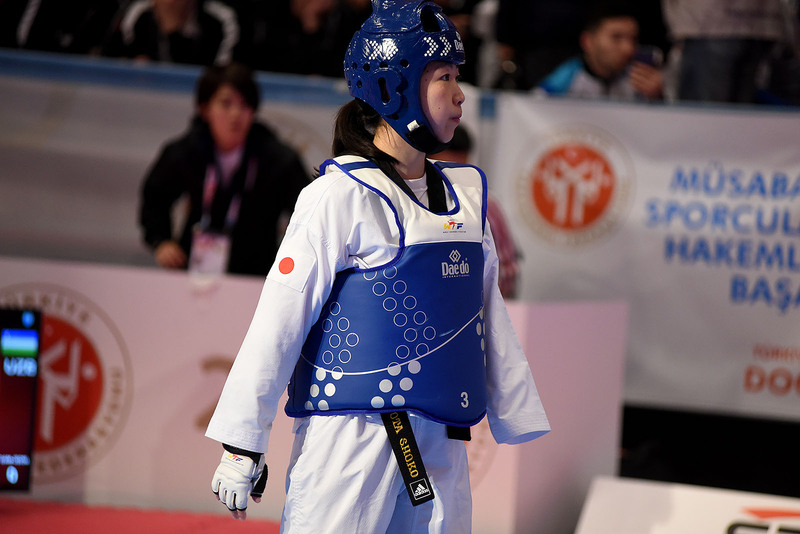 Latin America announced its arrival as Paralympic contenders after athletes from Mexico and Brazil picked up their countries’ first-ever world Para taekwondo titles. 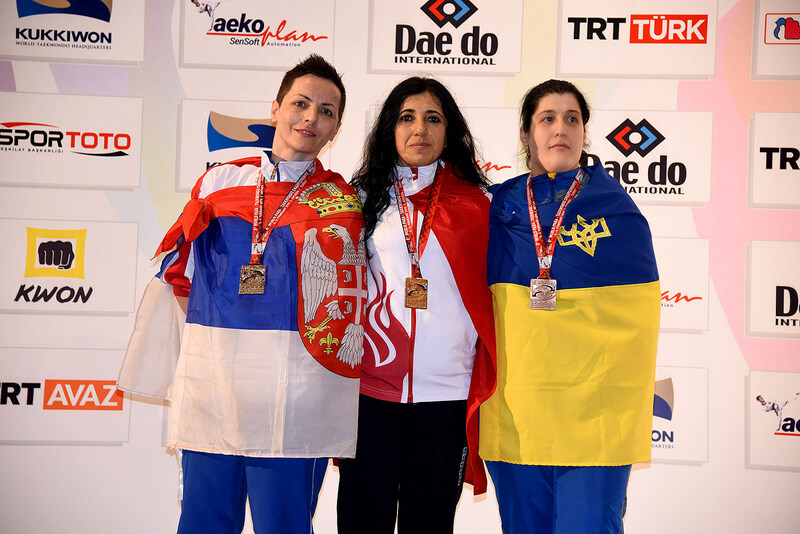 ANTALYA, Turkey (Feb. 7) -Day two at the world para-taekwondo championships was highlighted by unexpected world titles for Mexico’s Juan Diego Garcia Lopes in the men’s middleweight division (up to 75 kg) and Brazil’s Debora Menezes in the women’s heavyweight (over 58 kg) division. 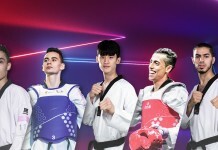 The victories mark the arrival of the Americas as legitimate contenders for Paralympic gold when Para taekwondo makes its debut at next summer’s Paralympic Games. It also offers a tantalizing taste of this summer’s Parapan Am Games. The Mexican federation is elated with the unexpected win. Brazil’s No. 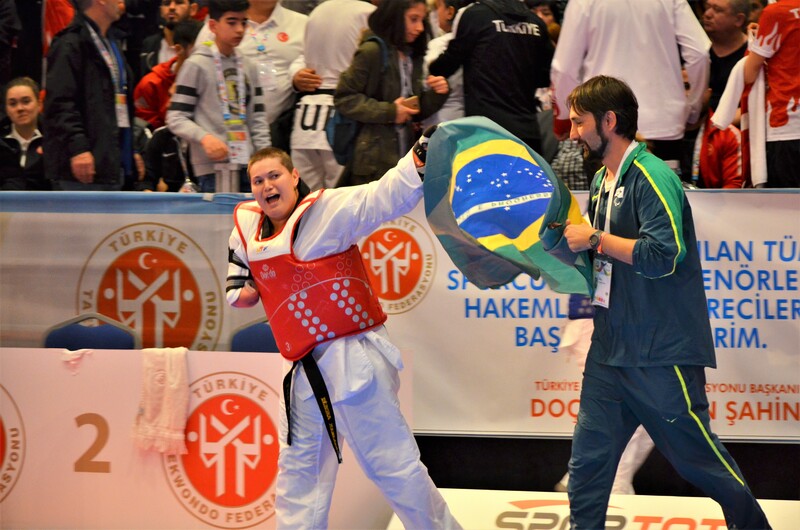 8-ranked Debora Menezes felt much the same way after capturing Brazil’s first Para taekwondo world title with a clinical 7-3 win over Uzbekistan’s No. 4-ranked Guljonoy Naimova. Kudo lost his hand just a couple of years ago and picked up the sport just last year. 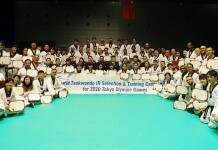 Ota started in 2016, well after Para taekwondo was named a Paralympic sport. 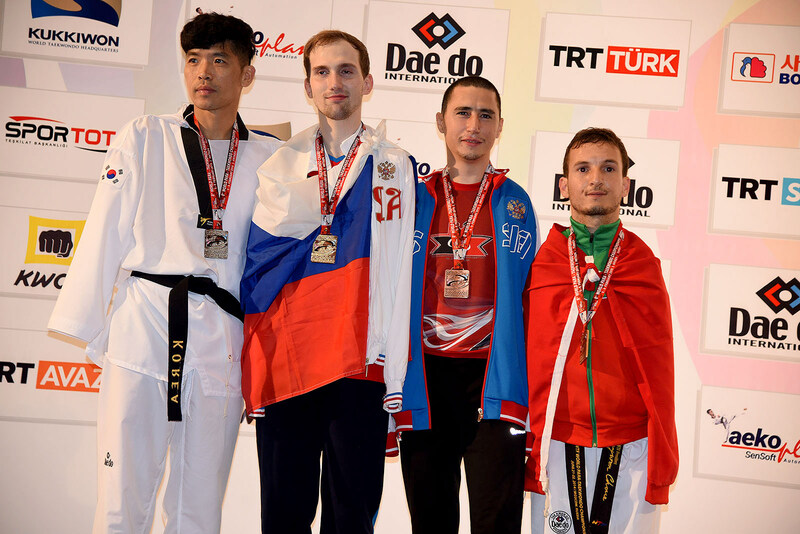 He topped the biggest division in Para taekwondo history, with 43 fighters trying to topple the Mongolian legend. None came closer than Turkey’s No. 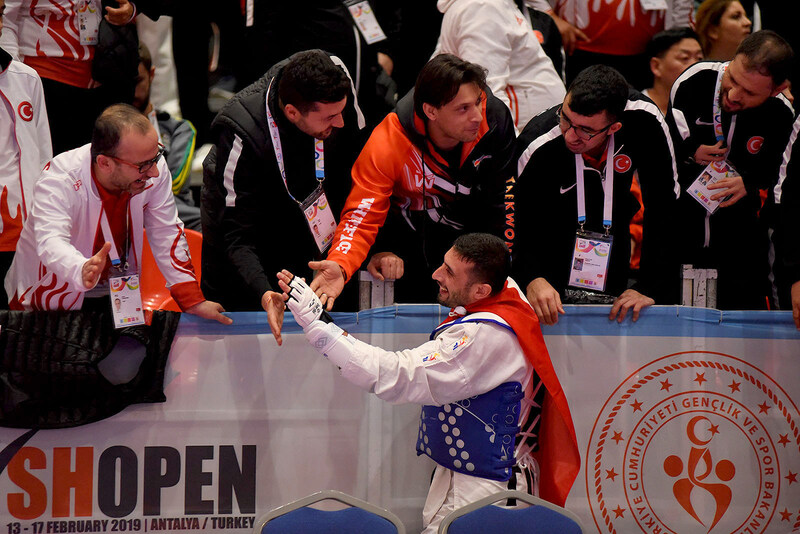 6-ranked Ali Can Ozcan, who rallied from 20 points down in the semifinal before falling 40-37 in what will surely be one of the best fights of the year. But there is always more work.